After the holiday season, you may be experiencing a mental hangover. Are you having trouble brainstorming sales content ideas and setting up your content calendar for February? Don’t stop producing those informative and useful case studies, white papers, eBooks, and other sales content. To start the new year off on the right foot, check out our ideas and get your creative juices flowing. Have you ever used a holiday or other special day as inspiration for your sales content? If not, you could be missing opportunities to create timely and relevant content that’s highly shareable and social media friendly. Depending on your industry, you can probably create content that revolves around one or more of these themes. For example, for the Super Bowl, you can link to the popular #superbowlsunday hashtag (over 666K posts on Instagram). Studies show that hashtags can help your content ideas perform better and even reduce your overall ad cost. For National Wear Red Day, you might showcase your passionate and dedicated employees in their rosiest outfits — offering a behind-the-scenes look into your company culture. In Q1, most of your prospective and current customers will be looking for a fresh start. Are you doing enough to show them how your product or service can help them achieve that? 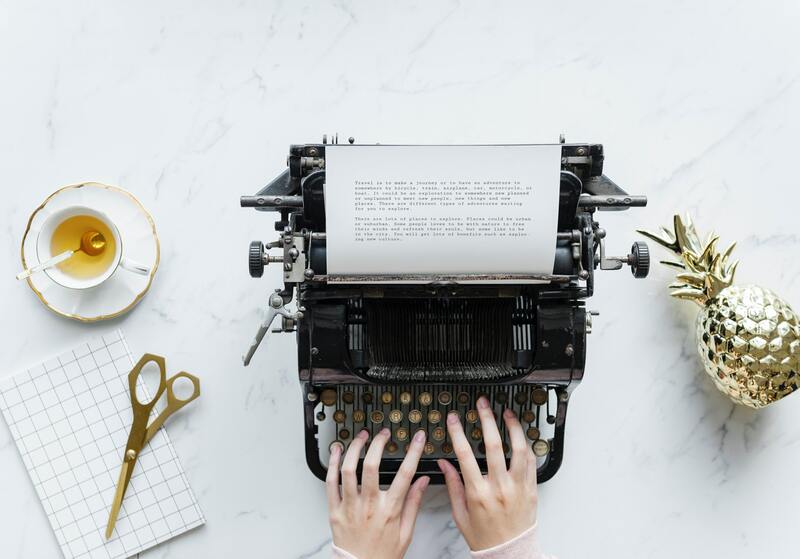 Create sales content that revolves about the theme of new beginnings, like a case study about how you helped a client turn around their dwindling sales. 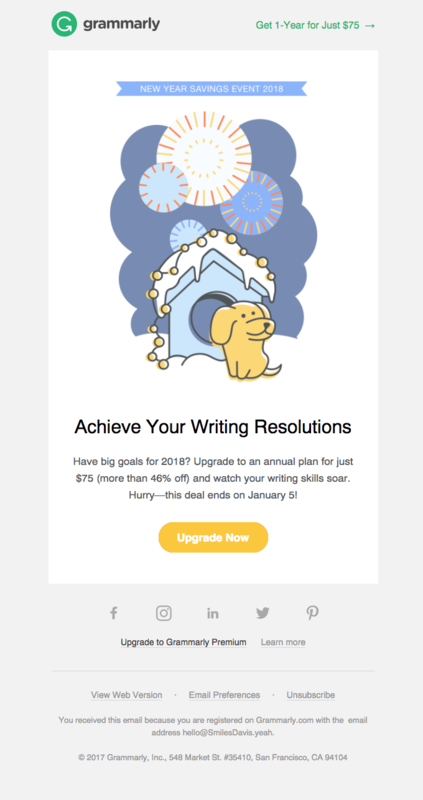 Or develop an automated email marketing series that outlines the steps your customers can take to move toward their goals in 2019. Just because it’s not January doesn’t mean people aren’t still planning new initiatives (and budget allocations). February is an excellent time to help your audience achieve their goals. Let’s face it: the start of the year can be a bummer. The holidays are over, and the winter weather feels bone-chilling. If you can infuse a little humor and warmth into your sales content, you may be able to earn some attention. February may be the perfect time to try something playful and a little bit out-of-the-box. If you’ve never toyed with video content ideas before, now might be a great time to create a series of videos that illuminate your brand. You could also up your content marketing efforts by starting a blog. Use tools like BuzzSumo and Quora to figure out what questions your audience has and try to answer them. In the end, your new ideas must convince people that you’re the best brand and team to work with. Whatever your tactic — fun, lighthearted, motivational, or inspiring — great content is never dull. Have fun crafting and experimenting with your 2019 content ideas. You might also invite your own sales reps to share their own workplace resolutions. Not only does this humanize your brand, but it helps your customers to connect with your salespeople in a new way that doesn’t strictly involve selling. What do you have planned for your sales content calendar in 2019? We’d love to hear about some of your ideas.